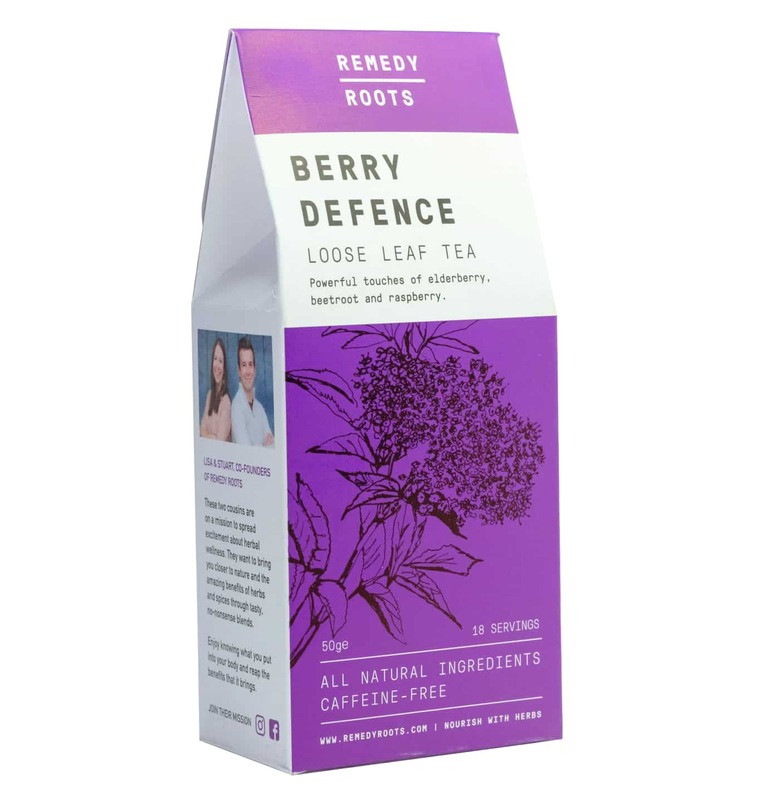 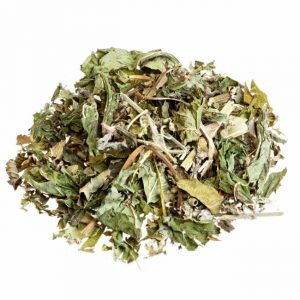 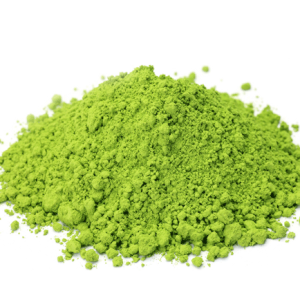 Buy Berry Defence Immune System Tea - Punchy Loose Leaf Berry Blend. 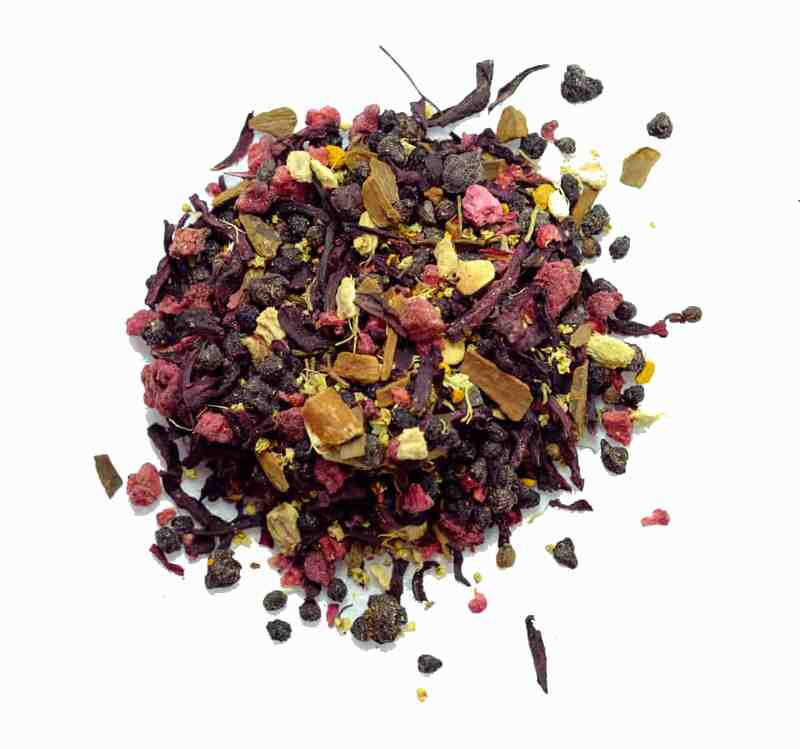 Powerful touches of elderberry, beetroot and raspberry. 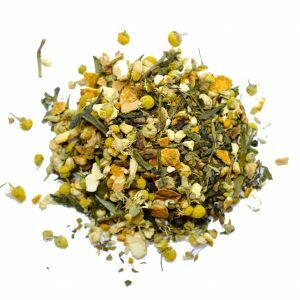 There are lots of ingredients that give your body a little helping hand and we’ve created this immune system tea from them to try and keep you happy throughout the seasons. Let firm flavours of the elder tree and sweet berries guide you through cold days with our Berry Defence immune system tea. 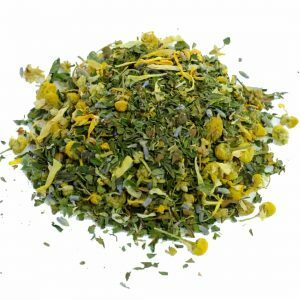 Ingredients: elderberries (33%), elderflowers (6%), beetroot (12%), hibiscus, ginger, cinnamon, turmeric, schizandra berries, freeze-dried raspberry (7%).